News · The Other Couple at a Steal! 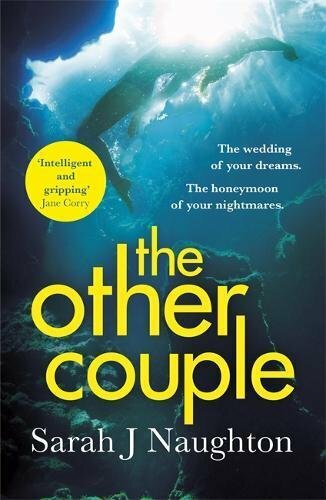 Sarah J. Naughton‘s latest novel, The Other Couple, will be part of Amazon Kindle’s Autumn sale throughout October and into November. The ebook will be priced at just 99p from 3rd October to 12th November. Grab the deal here when the promotion starts. Follow Sarah on Twitter at @SarahJNaughton.